This week Umission honors Mike Crowe, and is making a donation to the charity of his choice the Madison Hornbuckle Cancer Foundation. 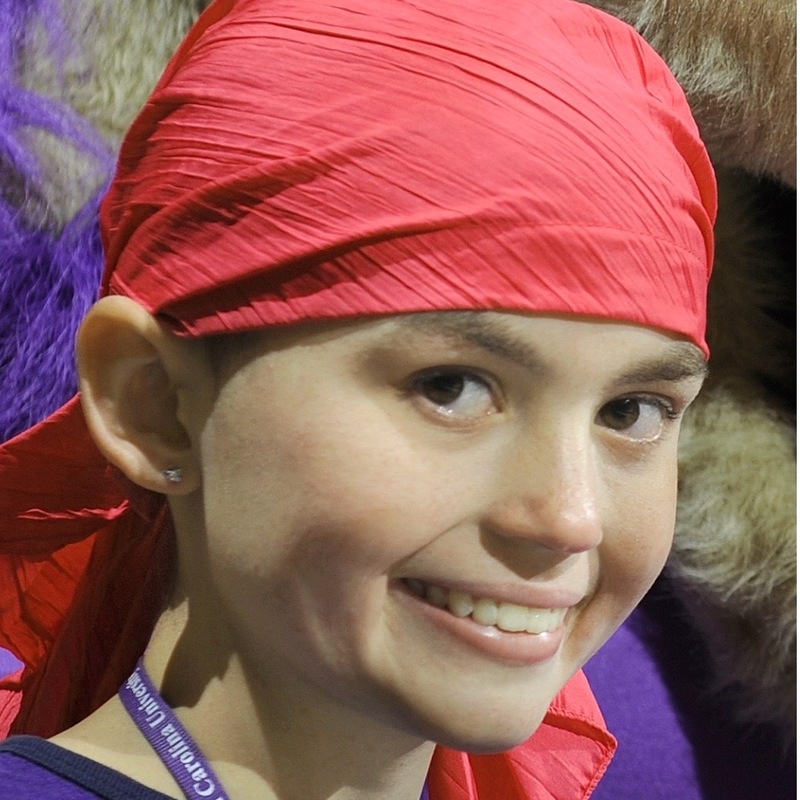 The mission of the Hornbuckle Foundation is to help children diagnosed with Cancer on or before their 18th birthday. Hats off to the Hornbuckle Foundation for being dedicated to helping children near Cherokee, North Carolina — Swain, Jackson, Graham, Haywood, and Cherokee counties.